New mittens for the kids. Gifts for our favorite folks. Flour and sugar for treats. The holidays are here, and most of us are shopping – a lot. And whether it’s for gifts, groceries or gloves, you probably have a choice between shopping the giants and buying from small businesses. Actually, more than 30 million U.S. businesses are small, according to the U.S. Small Business Administration. So most people can find a small business that provides the good or service they need. And although small business are – well – small, they make a huge impact. Those are some inspiring numbers! 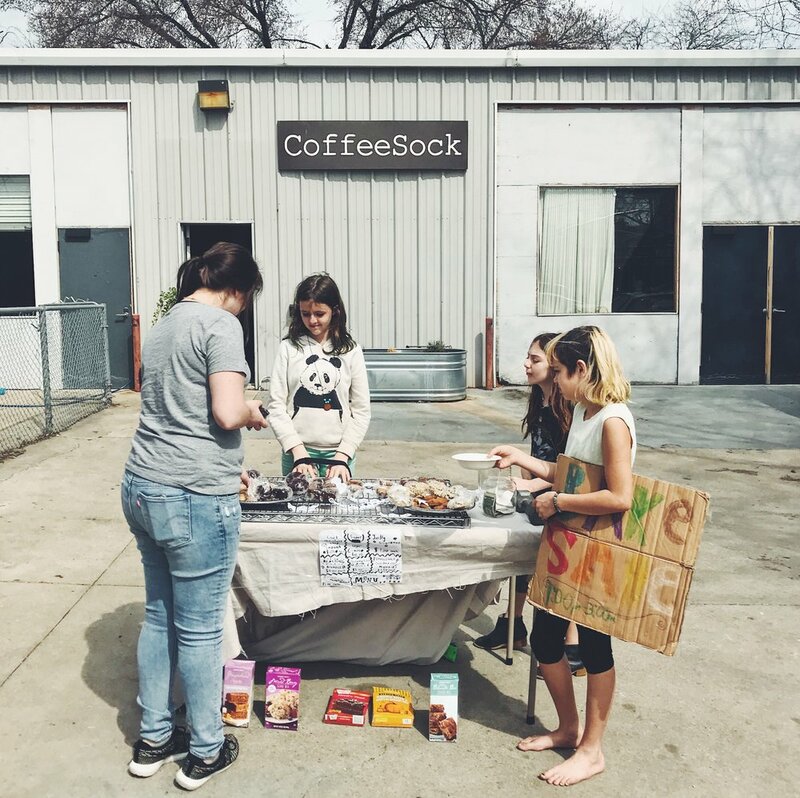 CoffeeSock is a small, woman-owned, family-run business with community and environment at our heart. We employ a rad group of women artists and leaders to produce sustainable products that add value to our community far and wide. And we’re proud to support the Austin economy and contribute to the city’s civic life. That’s what small businesses do all over the globe. This gift giving season and beyond, when you need to buy, we hope you’ll spend small, where the your purchase multiplies, supporting families, women and minority owned businesses, local communities, and sustainability.